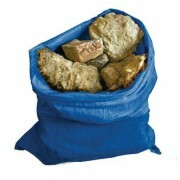 These re-usable, 80gsm woven sacks are strong, durable and puncture resistant so they are perfect for carrying bricks, sand and gravel (to name but a few). (Sold in packs of 5). 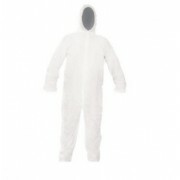 These inexpensive, light-weight, white disposable overalls are perfect for those one-off dirty jobs! 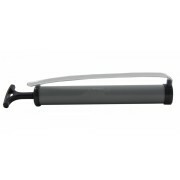 They have a zip-up front, elasticated hood, cuffs and ankles and are made from a breathable paper product. We sell these coveralls in large, extra large and extra extra large.